The Sims Team has made another official recreation from The Sims 2! This time around they’re bringing back The Smiths Family from The Sims 2 Base Game – specifically from the Strangetown neighborhood. 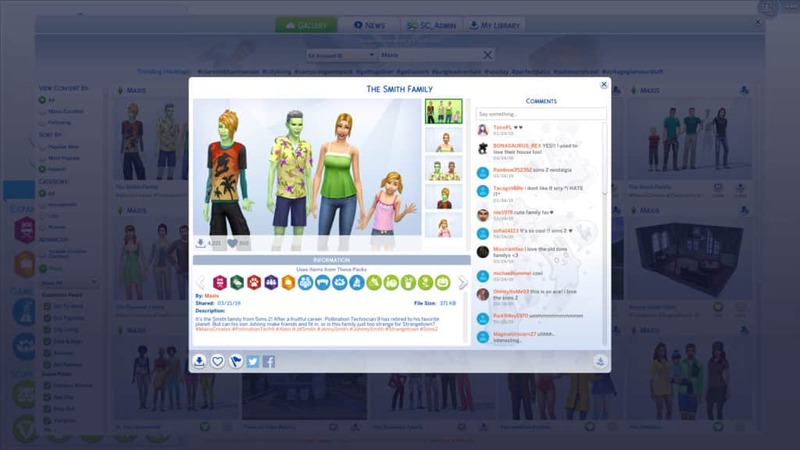 These Sims can be found on The Gallery under the Maxis Origin ID! You can also search for official Household recreations by using the #MaxisCreates hashtag in The Gallery.